Find suppliers for your events! I am a featured member of this company! Go check them out! Poptop.uk.com is a great website to help you find suppliers for your events! Go check them out! 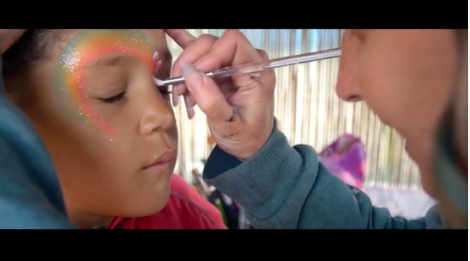 You can see some of my face painting in this video as well as me painting at .53 at Electric Beach Festival for my 3rd year! 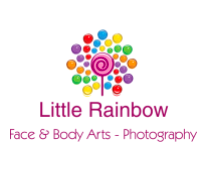 Don't forget you can book a party to make your own 'glow' rainbow beads jewellery party. It's 10£ each and you get to make a bracelet and a necklace to take home in a gift bag!